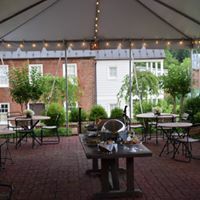 On June 15th, we were hosted by The Georges at TAPS for our Business After Hours Event! 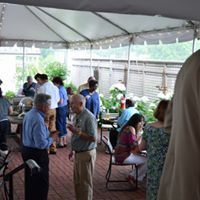 We had amazing food with refreshments and a great patio area to mingle with our connections and others! Thanks so much to TAPS for hosting us, it was a great event despite the rain!